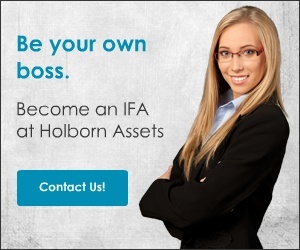 Holborn and it's advisors are an extremely sound company with products designed to give their clients and their investments the best investment solutions and advice. It is quite sad that their competitors take to this site to write negative reports and it is damaging their own business since it reflects badly on them . As a long term client I can only advise you to take these misleading' reviews ' with a pinch of salt and once in front of a Holborn advisor you can scrutinse their qualifications,products and advice in person. Frankly these reviews are utter rubbish and are if you happen to have a hacker up your sleeve easy to pinpoint to individuals. They have held and continue to hold licences in not only UAE but UK and for the long time they have given sound advice to me and my family. Shame on their competitors in the market they will never have me as a client for their negative approach to sourcing the best for their client. PS Search for this site and see the terms and conditions of submission it will open your eyes to the nature of it. Review #604934 is a subjective opinion of testimonial. I have just read an online article where the head defends his decision to employ a fraudster who has been banned in the UK! iam amazed anyone things this is wise or highly ethical! ***! 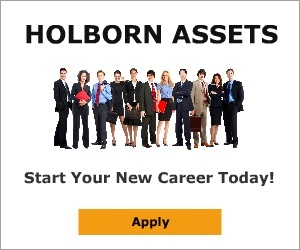 Holborn assets have a well deserved get rich quick, stack em high, flog them and do one reputation. However much they post about them being clean is ***. I know because I waz *** enough to work for them. More fool them for any ckient that goes their. 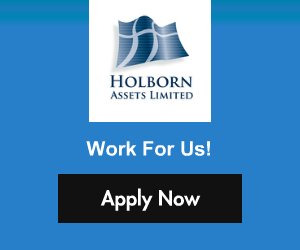 Well, I do work for Holborn and I can tell you that we do have a UAE license, a UK license a SA license and qualified advisers. Disgruntled ex-employees and sad, sad, sad competitors just cant stand it that if you don't work for deVere or globaleye then you shouldn't work at all. Doing the right thing seems to be reserved only for Holborn as the rest just cant deal with it.